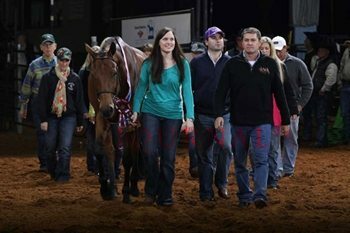 The results are in from the AQHA Amateur World Championships, held November 6th-12th as part of the AQHA World Championship Show in Oklahoma City. 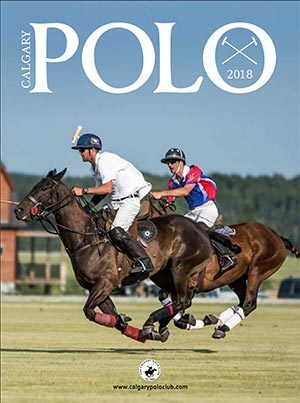 Several Canadian riders and horses have been awarded Top 15 placings in a variety of events at the Amateur World Championships. In the Amateur Performance Halter Geldings, A Classic Three Dee (Three Dimension Zip x Knick Knack Pattimax) earned a 5th place finish with Crystal Massie of Fort Collins, Colorado. 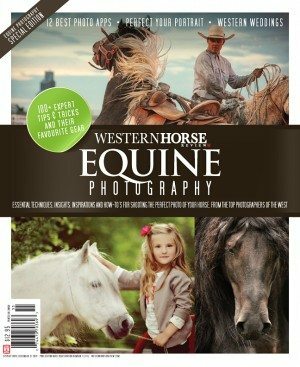 The bay gelding is owned and bred by Echo Springs Ranching Co., Ltd, in Granum, Alberta. Won and Only Fella (Mr Yella Fella x Shes Surely Noble) took 10th place in the Aged Geldings class with owner and exhibitor Shawna Crawford of Richmond, Ontario. 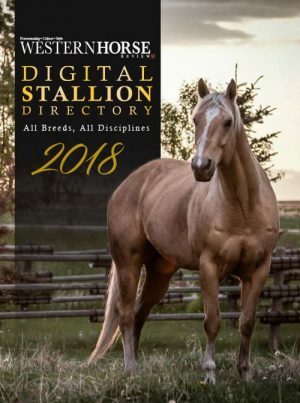 Mr Star Seeker (Intimidator Star x Reger Candy Gal) earned a 6th place in the Amateur Performance Halter Stallions with Terry Smith of Waterford, Ohio. The sorrel stallion was bred by Lisa Diane Munn of Manson, Manitoba. Another Canadian bred horse made it to the Top 10 in the Amateur Showmanship class. Tiina Volmer, Oak Point, Texas, showed Ima Moxie Man (Millun Moxie Man x Lauriston Adrift 85) to 6th place. The horse was bred by Raymond Bertrand of L’Original, Ontario. Finishing in 3rd place in the Amateur Dally Team Roping – Heeling, was BB Quick Hancock (Walking X Hancock x RR Sonoita) shown by Gary Don Hughes of Sulphur, Oklahoma, and bred by Warren Boles in Erickson, Manitoba. 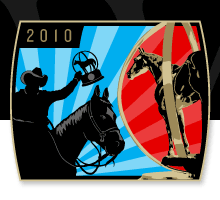 Two Canadian bred and shown horses came in the top five in the Amateur Reining finals showdown. Earning a 2nd place was Dun Playing Tag (Whiz nTag Check x Brennas Dunit Fancy) shown by Samantha Griffin of Dewinton, Alberta. The dun gelding was bred by Miller Ranching Ltd out of Cremona, Alberta, and was paired with Duane Latimer at the World Equestrian Games. Samantah Griffin came in at 3rd place as well, on This Chic N Whiz (Smart Chic Olena x This Chex on Top). The bay mare was bred by Lance Griffin of Ardmore, Oklahoma, and both horses are owned by Lance. Ima Moxie Man made his second appearance in the top 10 – first in Amateur Showmanship, and then again in Western Horsemanship. The horse bred by Raymond Betrand of L’Original, Ontario, finished in 8th place. The Canadian bred horse, Dynamie Allnite Long (Dynamic In The Dark x Dees Dees Hobby Lady) placed 3rd in Amateur Western Riding. The black gelding was shown by Courtney Branson of Springtown, Texas, and was bred by J & M Shaughnessy of Courtenay, British Columbia. Amateur Trail saw two Canadians ride their way to the Top 15. In 12th place was Hot Obsession (Hot Pretense x Hoopla Scamp) ridden and owned by Tracy Mills of Lloydminster, Alberta. The bay mare is also Canadian bred, by Barbara Jo Lutley of Cochrane, Alberta. There Goes My Zipper (Mr Hollywood Zipper x Seven J Otoes Okie) placed 13th in the Amateur Trail with Janet Gunn of Greensburg, Indiana. The sorrel gelding was bred by K & R Stuart of Eriksdale, Manitoba. Sarah Nimigan of Hamilton, Ontario, showed her bay stallion IE Reason (Iron Enterprise x Imperial Reason 94) to a 10th place finish in Amateur Hunter Under Saddle. David Howe of Newmarket, Ontario, bred quite the champion in Steady Spirit (General Mito x African Mimosa 90). The bay gelding was a force to be reckoned with in four seperate classes with rider Adelaide Moncrief of Fort Worth, Texas. The pair earned a 2nd place in Amateur Hunter Hack, a 7th in Amateur Jumping, a 2nd in Amateur Equitation over Fences, and won the Amateur Working Hunter Championship. 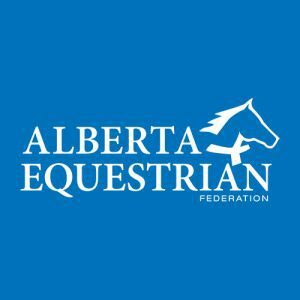 Three Canadian bred horses came in the Top 10 in the Amateur Hunt Seat Equitation. Millun Star Trek (Millun Moxie Man x Md Belle Image) a brown gelding owned by Ivy Poma, of Youngstown, Ohio, placed 5th. The gelding was bred by Nicole Giguere of St. Robert, Quebec. In 7th place was Tiina Volmer, Oak Point, Texas, with Ima Moxie Man (Millun Moxie Man x Lauriston Adrift 85). The horse was bred by Raymond Bertrand of L’Original, Ontario, and finished in the Top 10 for three seperate classes. A Classic Three Dee (Three Dimension Zip x Knick Knack Pattimax) placed 10th with Crystal Massie of Fort Collins, Colorado. The bay gelding is owned and bred by Echo Springs Ranching Co., Ltd, in Granum, Alberta. This was also the second time in the Top 10 for A Classic Three Dee. Robin Morrison of High River, Alberta, showed her horse Luke Likes Lark ( Luke at Me x Larks Tabatha) in the Amateur Pleasure Driving. The pair was awarded an 8th place. All the hard work was worth it for Adelaide Moncrief, Fort Worth, Texas, and Steady Spirit, as they were named Farnam’s All Around Amateur at the World Championship Show. Moncrief and Steady Spirit were extremely competitive in all the over-fences classes, including two reserve championships and one championship. Moncrief was awarded $15,000 plus $1,000 in Farnam products and an original Lisa Perry Bronze. Steady Spirit is a Canadian bred horse by General Mito, bred by David Howe of Newmarket, Ontario.